If you’re a competitive business, you’re on social media. Any digital marketer knows that reaching a target audience is already difficult, so why make your job even harder by missing out on millions of engagements from potential clients worldwide? Platforms driven by Gen Zers and millennials (like Snapchat, Instagram, Facebook and Twitter) have become the new go-to for content consumption. Brands have to be on these platforms because that’s where the next generation of buyers is looking, but many marketers aren’t using these platforms effectively or to their full capacity. Incorrectly understanding these social media platforms can cause wasted revenue opportunities. One platform that has become a leader in the social media space is Instagram. 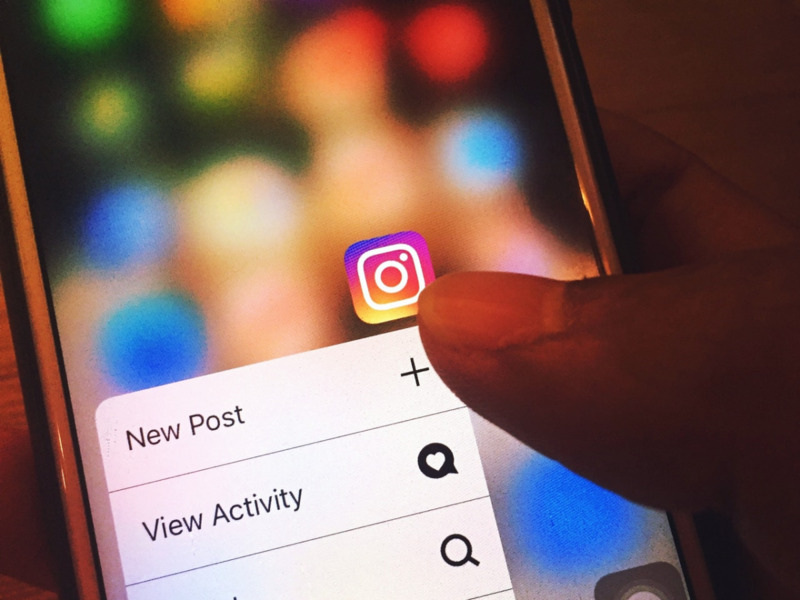 With engagement rates higher than Facebook and Twitter in 2015 and about 1 billion monthly active users as of June 2018 (paywall), Instagram provides visually engaging content to a user group that brands need to tap into, regardless of their industry. I’ve worked with businesses who’ve just created their first Instagram page and clients with an audience of over 3 million raving fans. I’ve consulted with businesses and influencers whose revenue comes solely from the platfom and individuals who recognize its importance but don’t really understand how to get started. Regardless of the size of your business or what product or service you’re offering, you need to be online and you need to be social. On the two opposing ends of the “social media aptitude” scale, both business types I’ve worked with generally recognize the importance of understanding and optimizing their postings through the platform and are acutely aware that if they aren’t doing it at 100% efficiency, one of their competitors will be. Should you get an adjustable-rate mortgage when interest rates are rising?